Many of us probably know mint as just a herb that you use to garnish your dishes. 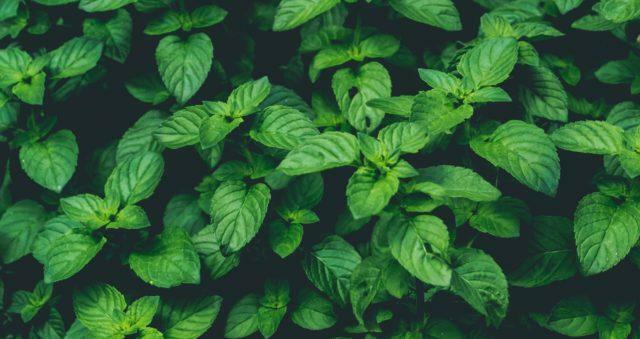 Sure, it gives food a wonderful aroma and adds to the overall experience, but did you know that mint is also extremely beneficial to your health? Known as one of the most durable natural herbs, mint can be used in the treatment of several diseases, both physical and mental. Mint contains a number of natural chemicals and oils that impart a positive effect on your body and mind. It has been used for therapeutic and medicinal purposes since a long time ago. So, are you ready to find out all the amazing and unexpected ways you could use mint for medicinal purposes? Then keep reading!